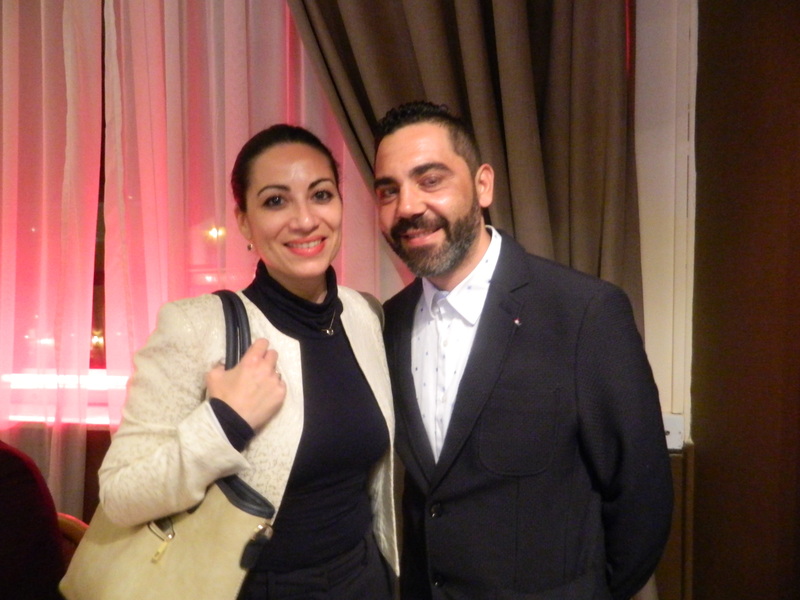 For Good France, the Institute of Tourism Studies has prepared a top-quality French diner. With the help of Mark Camilleri and Claude Scicluna, Christèle Robin - Le Roux, Chef of the Ambassador’s residence, has prepared a rich and delicate menu. H.E. Béatrice Le Fraper du Hellen paid a visit in the afternoon. 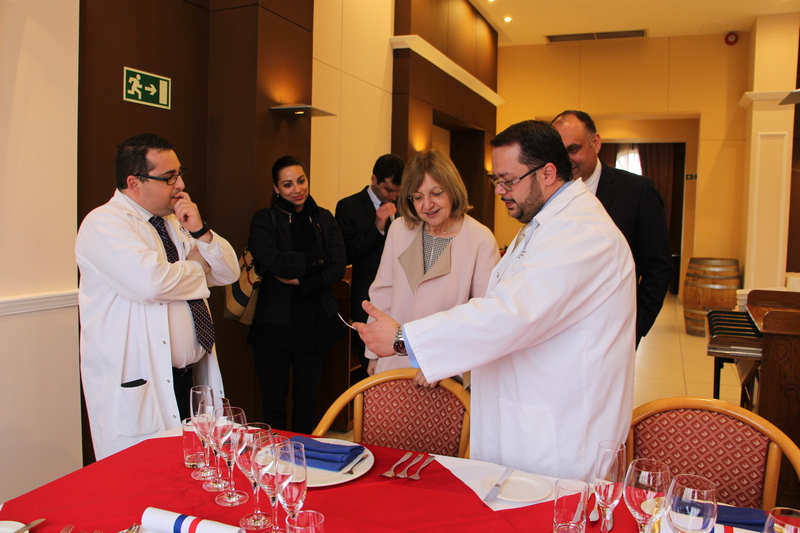 Welcomed by Mr Pierre Fenech, director of the Institute, she explained to the students the tradition of the French diner. She also insisted on the values of transmitting and sharing which lay at the core of the cooperation between the French Embassy and ITS. 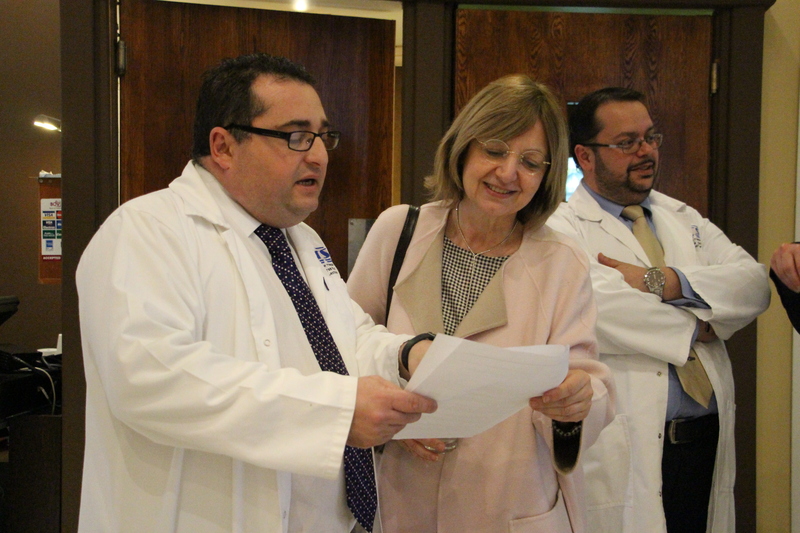 The visit was also the occasion to admire the creations of the Maître Chocolatier Mr. Andrew Farrugia. 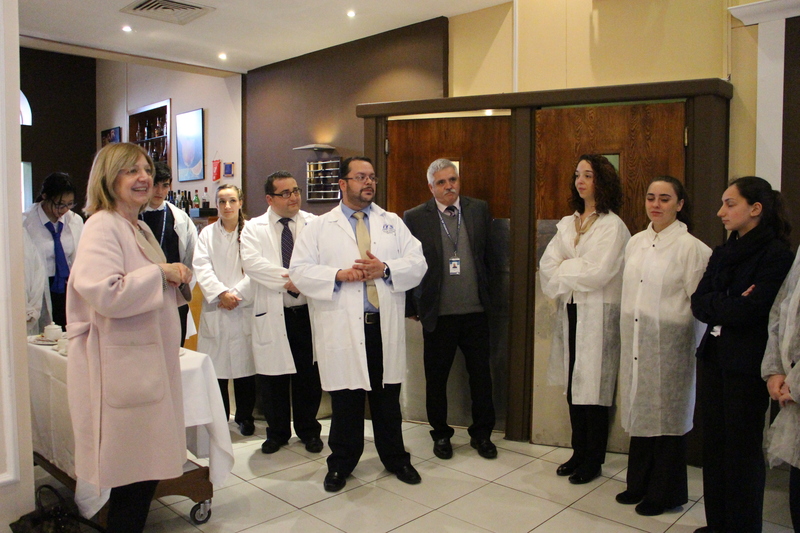 In the evening, the Deputy Head of mission Vanessa Salas Pouget visited the staff. She greeted the guests and the Embassasy’s table, chaired by Ms delphine Vidal, consul of the Embassy.